It's our first trip for our wedding needs to the wonderland you'll hate and love at the same time - Divisoria. It was exhausting as much as fulfilling and exciting. In Juan Luna St., I got some art supplies that I need for DIY-ing. You can't get them in retail, only wholesale. The Japanese paper (for the paper poms) was P25 per pack of 24 pcs. I also got some coloring and activity books for our kids entourage for P78 per dozen - what a steal! I wasn't able to buy crayons, but they were priced at P90 per dozen (packs of 8). I was supposed to buy some illustration boards and brown folders, but minimum purchase requirement was too many for my needs. Aside from school/office supplies, you can also find some clothes shops along Juan Luna. I felt such a luckbox because I found the right color of infinity dresses for our female entourage! Even before I learned that many brides use infinity or multi-wat dresses for entourage, it was my original plan. I was thinking then of a way I can get RTW dresses for the entourage because I wanted to skip the dreadful entourage dress tailoring part. And infinity dress was my solution! It's freesize, can be worn in about a hundred ways (entourage members can have a unique dress style), and it's cheap! How practical! I'm sure my bridesmaids and female secondary sponsors will like it. Will write more about the entourage outfits soon. I only got 3 pcs, but Diana, the friendly Chinese store owner, promised there will be stock on Monday, so we'll have to comeback, whew. Roslim is located along Juan LunaSt., opposite One Stop Shirt Prinitng shop. One of the many styles you can do with it. The part Im excited about was Tabora. It was my first time to brave this part of Binondo. It was so crowded, but it is indeed the haven for party needs. My fiancé was a bit culture shocked, by the way. We were supposed to buy the mason jars with handle for our guest giveaways, but weren't able to. We'll keep looking for cheaper ones since we need a lot. Back in December a friend told me she was able to buy one for P20 (retail), but the ones we found ranged from P45 - P80. I was a bit sad that we weren't able to check this off the list today. We also were able to get black slim clip-on neckties (matte) for our male entourage there for only P50 each, we got 8 pcs. Where else can you find a 50-buck tie! I was also supposed to buy some paper lanterns in Tabora, but decided to just DIY paper poms which I found fun and easy to do. I will write about it when I get to do some actual samples. Paper lanterns are priced at P35 - 10", P45 - 12", P55 - 14". I need a lot of these too, so it'll be cheaper to just DIY paper poms. And I also want to have a personal touch in our venues. I will buy the fabric for the flower girls' s dresses in Yangco market, so I canvassed the cost. Satin costs P50/yard, but I prefer something else, not too shiny. I still need to get a proper estimate of the amount of fabric needed per dress, so that would have to wait. Rolls of ribbons were also abundant and cheap at P20 / roll (50 yards) for 1/4". In 168 mall where we parked our vehicle, I was able to buy aqua rose brooch accents for the flower girls' dresses. I was looking for this in Tabora and Yangco markets, but couldn't find what I exactly wanted. The ones I found in Yangco were flimsy, small roses with no pins attached, and cost P70 for wholesale! 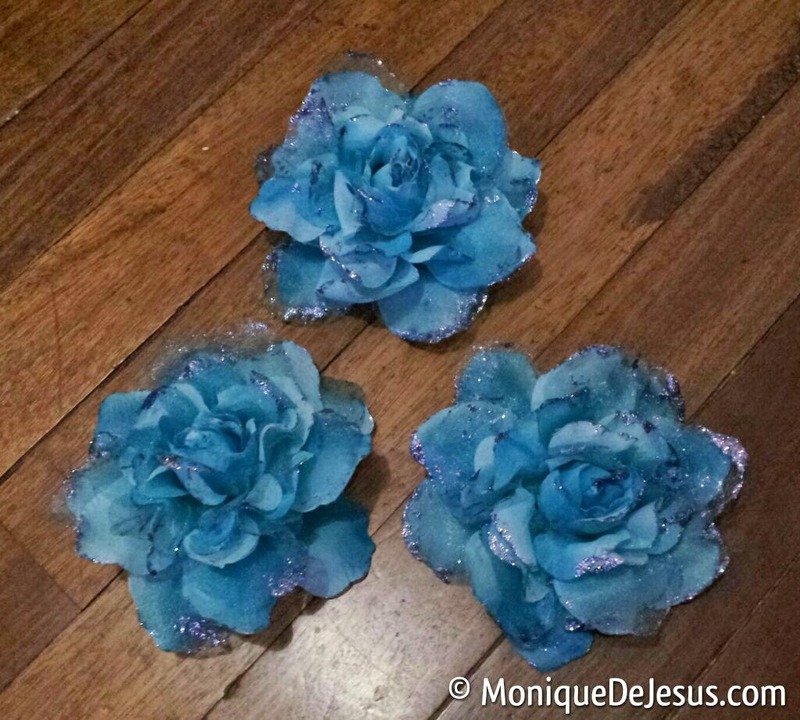 Glad I found these glittered big aqua roses in 168 which measure about 4-5 inches in diameter, with pins and scrungies attached (double purpose) - so they can still use it to tie their hair after the wedding! 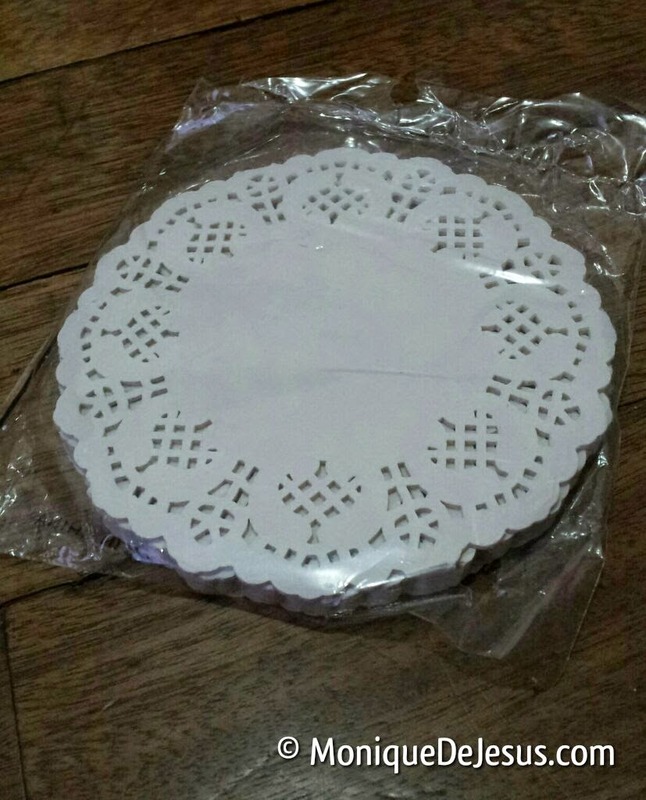 Also got some paper doilies which I'm so fond of - can be used for buntings, tags, etc. for a feminine touch. You can find different shapes and sizes of paper doilies, as well as jute string, abaca string, satin ribbons in different colors, at Party Central Manila on Facebook. 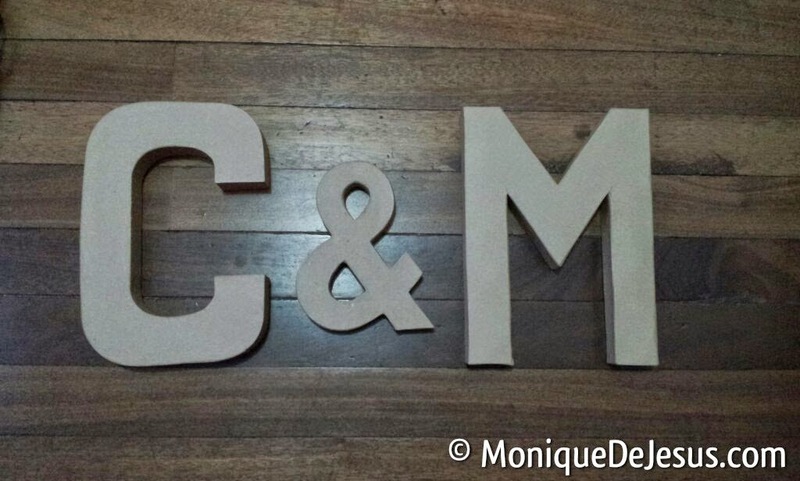 I am selling the C & M papermache letters, we've spray painted it white. Just send me an email at niquedejesus-blog@yahoo.com if interested. I am de-cluttering. See all wedding preps series posts. See also posts from travel, food and health & beauty. Enjoy! This was a good and helpful post monique. I'm also planning my wedding and plans to DIY a lot of details. This post gave me ideas what's available in divi! May you have a wonderful wedding & marriage! How much was the infinity dress? Hi monique i just want to ask if how much yung infinty dress nyo color rosegold ? Hi Carl, it's along Juan Luna St. in Binondo Manila. It's opposite One Stop Shirt printing shop. Hi Monique! I love your ideas and i came across the infinity dress...my brothers wedding is coming already and i was planning to buy one... how much is the infinity dress? San po located ung Roslim? 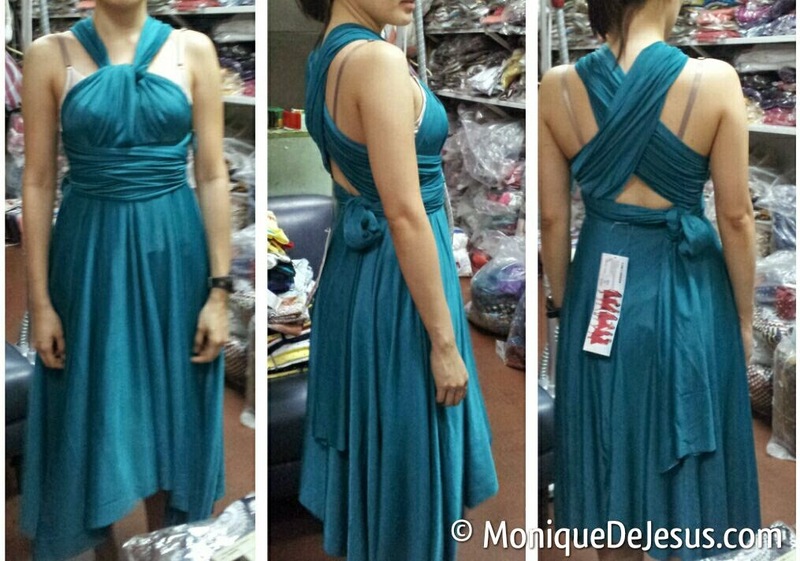 Will be neading a dress this tuesday..
Hi monique,is the 750php for infinity dress is for long or short dress? Hi! I just want to ask what shop did you bought the paper doilies? thanks! May contct number po kayo nila? Hi there! Are those infinity dresses fit up to large-XL sizes? hi monique!glad to come across your blog coz i am also considering infinity dresses for my bridesmaids.do they have the long dress infinity?thanks! They only have one kind, the one in the photo above. It's assymmetrical, longer at the back side. Hi Monique, thank you for your blog! What size of doily paper did you buy? Do you get the chance to see if it's also available in other sizes like 10.5 inches? I have been looking for paper doilies in tabora and couldn't find one. Can you advise where you get those in 168? Hello! Yes did push through with the mason jars souvenirs. Found them cheapest in Libby Houseware along Sto. Cristo St. in Binondo. :) Good luck! Hi sis...ask ko sana if my floor length na infinity Cla na red? My contact number ka? Kc masydo kming Malau Sa divi. Hope for ur reply. Thanks a lot. Hi sis my fb cla? and how much po ate mon? Do you have any idea if roslim store still sells infinity dress at the same price as your blog? Or nagtaas na sila ng price. Were on a tight budget so were planning to buy the dress at roslim of there is no price change. Hello bride to be's! 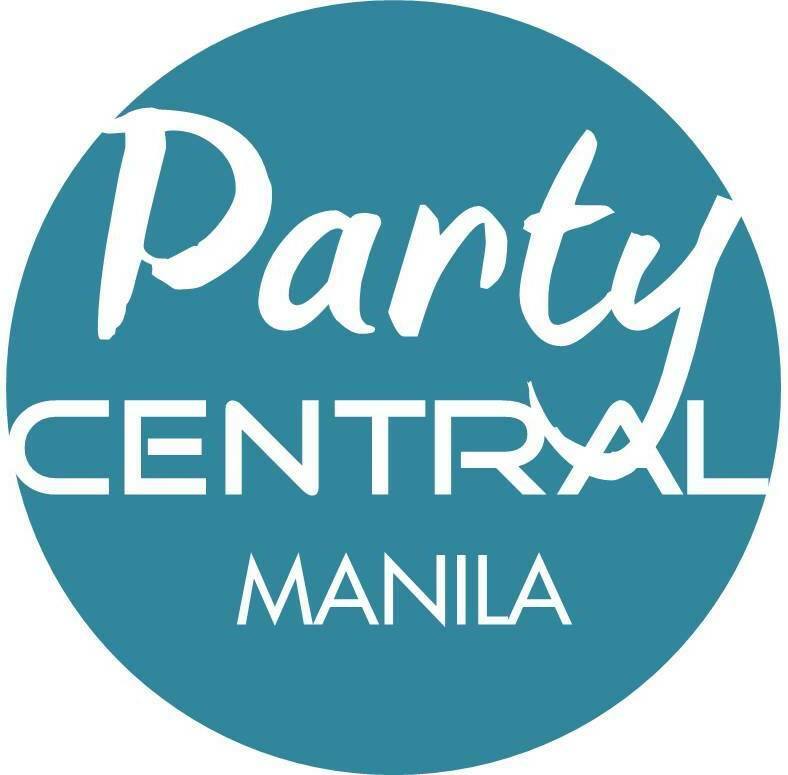 If you are looking for paper doilies, abaca string, jute string, satin ribbons, etc you may visit https://www.facebook.com/partycentralmla or simply find PARTY CENTRAL MANILA on Facebook. Different shapes and sizes of doilies are available. Good luck on your wedding preps! Hi good evening po may contact number oo ba kayo ng roslim? Thanks po. Cocktail 800, long gown 1000....magrereply agad sila... anytime..